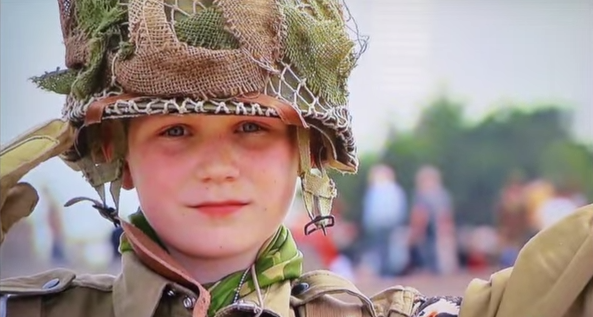 An 11-Year-Old Saw The Soldiers’ Spirits And Was Moved To Tears. Now THIS Is How To Show Respect! The heart of a child is a beautiful thing. They are still filled with the wonder and awe of the world, that, as adults, we often take for granted or have somehow lost along the way. They look at things with fresh eyes and open hearts. And their reactions to the world can, in turn, open our eyes as well. 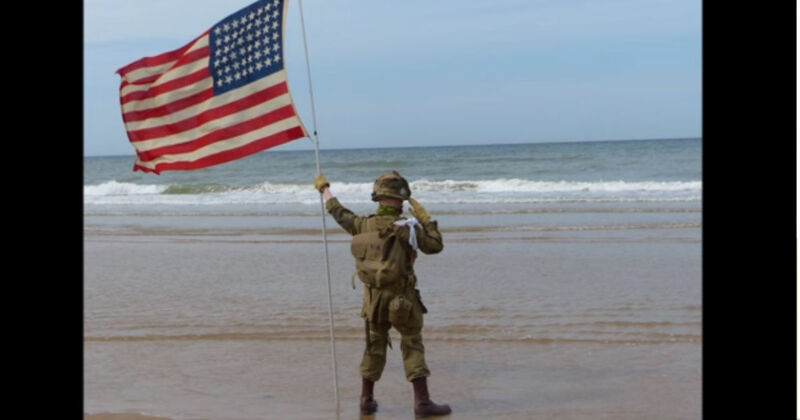 That's exactly what happened when this 11-year-old boy, fueled by a passion for history, gave a moving tribute those that had fought and died on the infamous D-Day. Inspired by the events of that day, this little boy had developed his own personal remembrance project that he called "Project Vigil." He and his Dad traveled to Normandy, France for the 70th Anniversary of the Normandy invasion. As part of his memorial, the boy came dressed in full fatigues, carrying his World War II era American flag. But when he arrived, ready to pay his respects to the soldiers who were buried in those graves at Normandy, they wouldn't let the little boy into the cemetery. Instead of giving up, this little guy pressed onward, heading to the beach itself. As he marched onto Omaha beach, he was overcome with the power of what had occurred on that day, 70 years before. As the winds whipped around him, the spirits of the infantry soldiers appeared to him in a vision, and his only desire was to honor them. Under the flapping of the American flag, this amazing little boy saluted. Curious onlookers began approaching. People took photographs and videos. Members of the Armed Forces and veterans stopped by to encourage him. And there he remained, steadfast in a moving display of respect that touched all those who were on hand to witness it that day. As he reflected over the lives that were lost on that beach, he just knew he couldn't break from his salute. Through it all, this boy was completely overcome with emotion reflecting on the sacrifices made on that very beach. His muscles had to have been aching. Fighting the wind as it whipped at his flag, he had to have been tired. But he only briefly broke his salute briefly to wipe away the tears that sprang to his eyes as he reflected over the many lives that were lost that day. And so this continued for 30 minutes. . .an hour. . .90 minutes. . .
And then, once the hour and a half was up, he collapsed in tears into the arms of his very proud father. 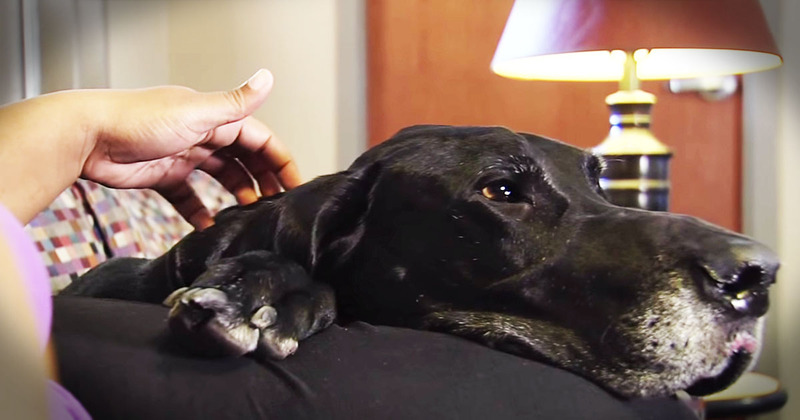 His beautiful act of honor serves as a reminder that this world is full of amazing moments – we need only take the time to stop and recognize them. 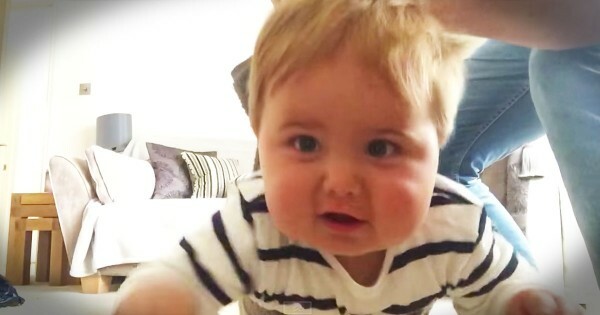 Watch his touching video below. 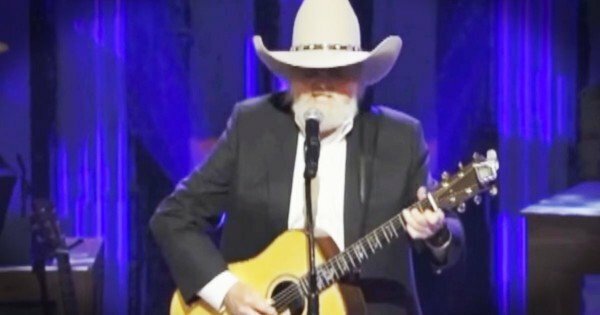 Try not to cry at the 5 minute mark when someone special joins in his tribute. 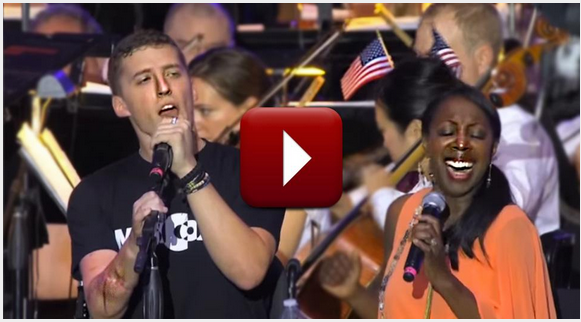 And for an amazing rendition of “Hallelujah” sung by wounded warriors, MusiCorps, click below! You’ll be really glad you did! For another inspiring story, CLICK HERE! She Just Found Out Something About Her 8-Year-Old Son--TEARS! 4-Year-Old Sings To Mom With Cancer -- TEARS!